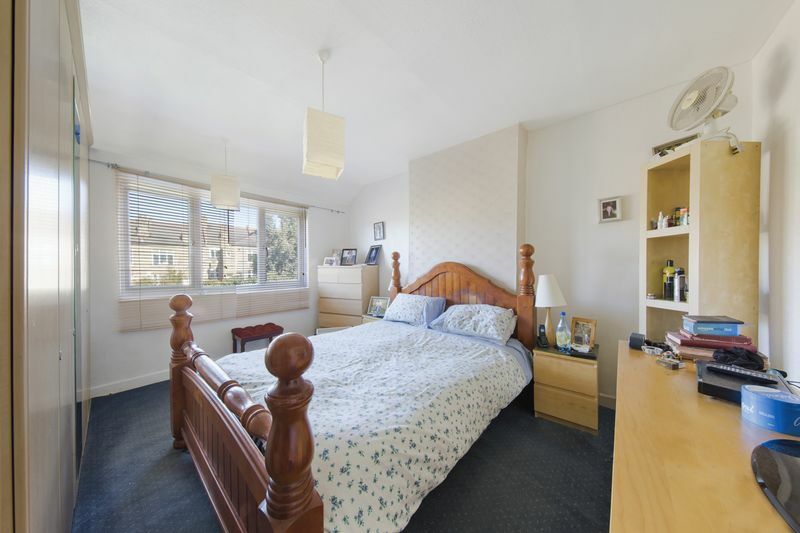 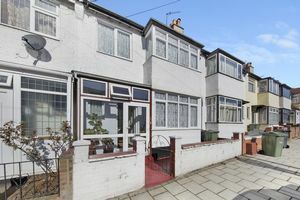 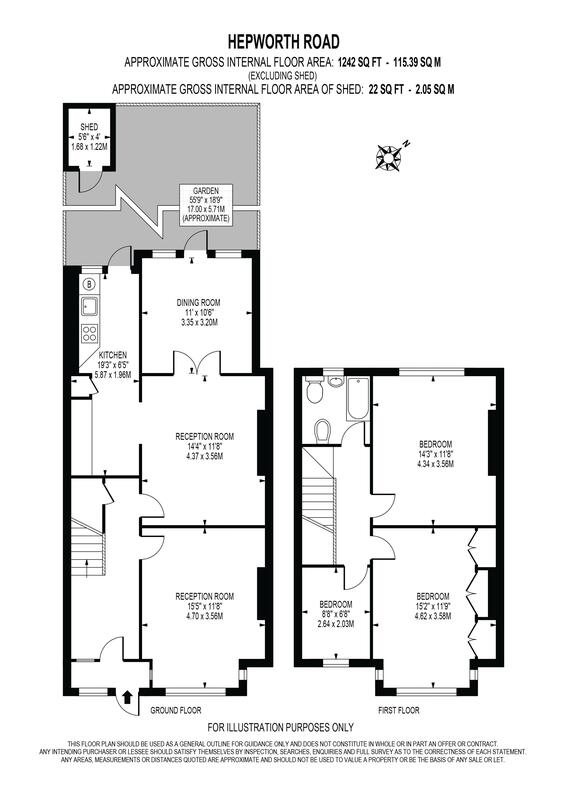 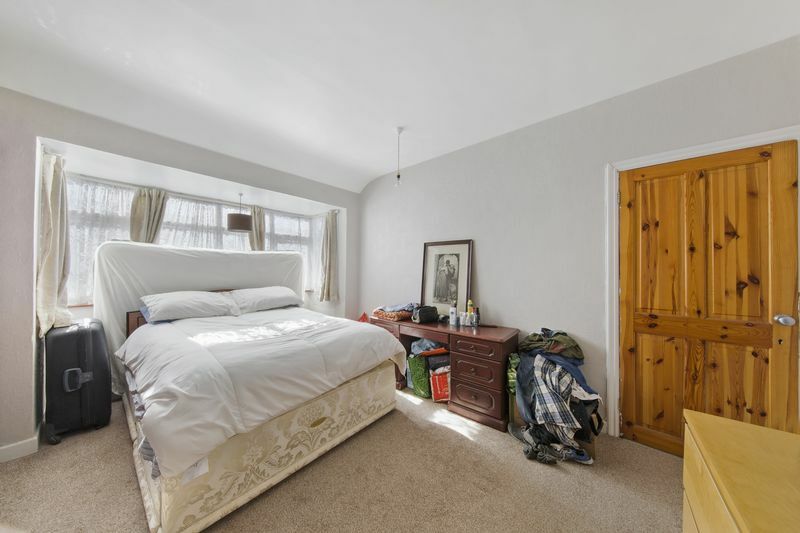 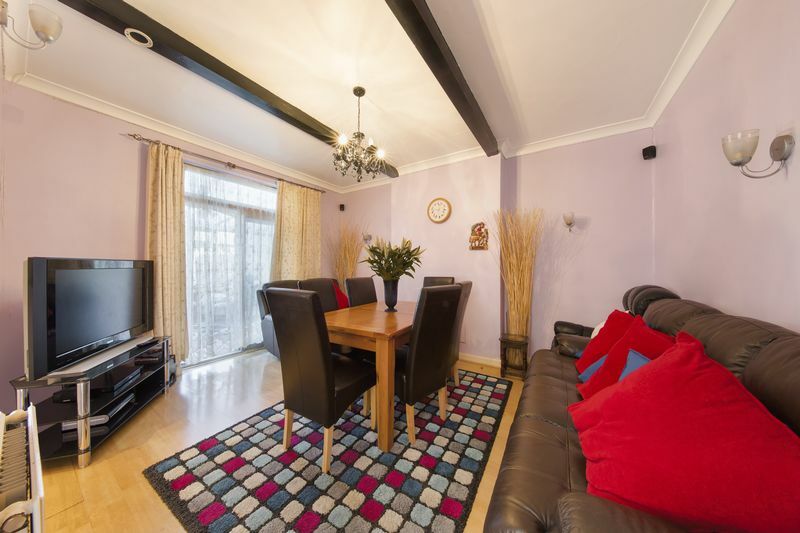 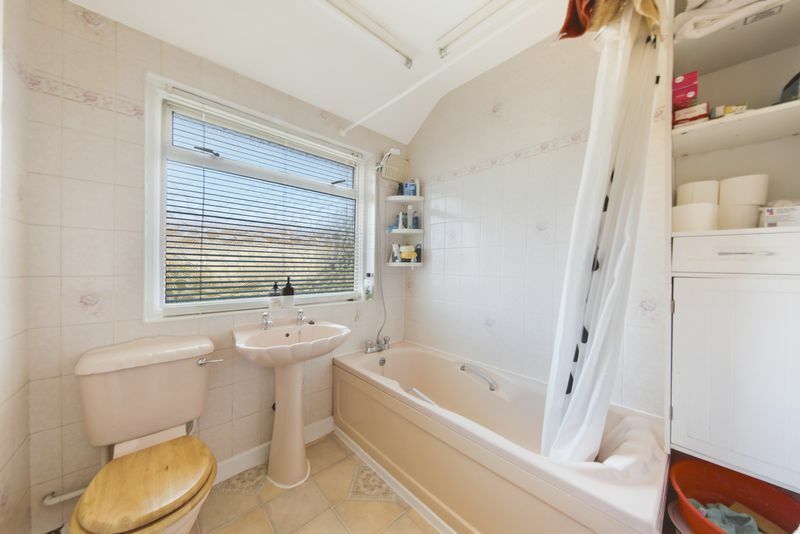 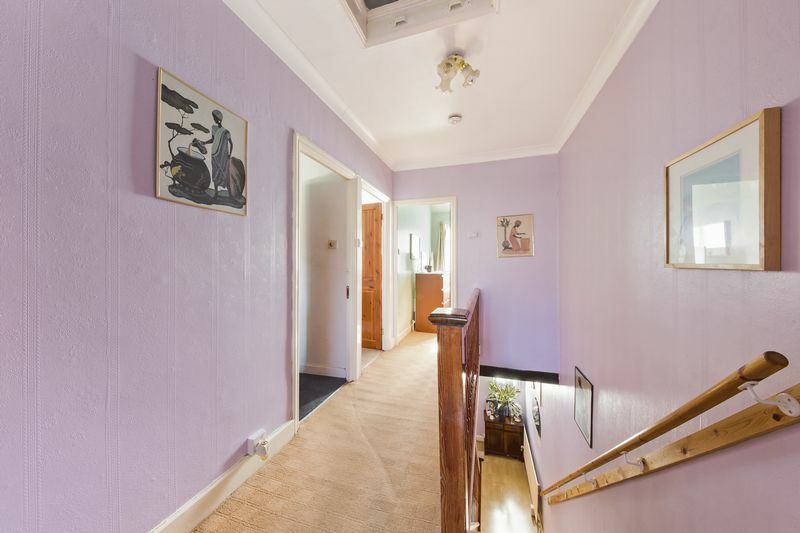 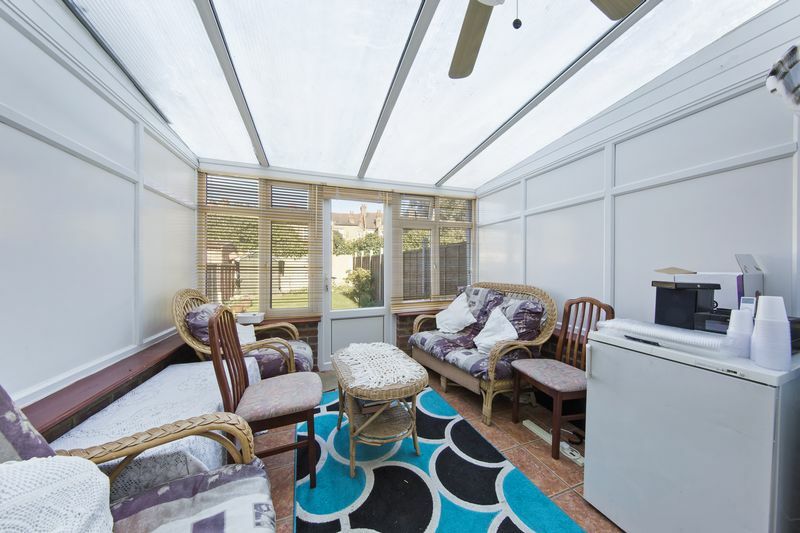 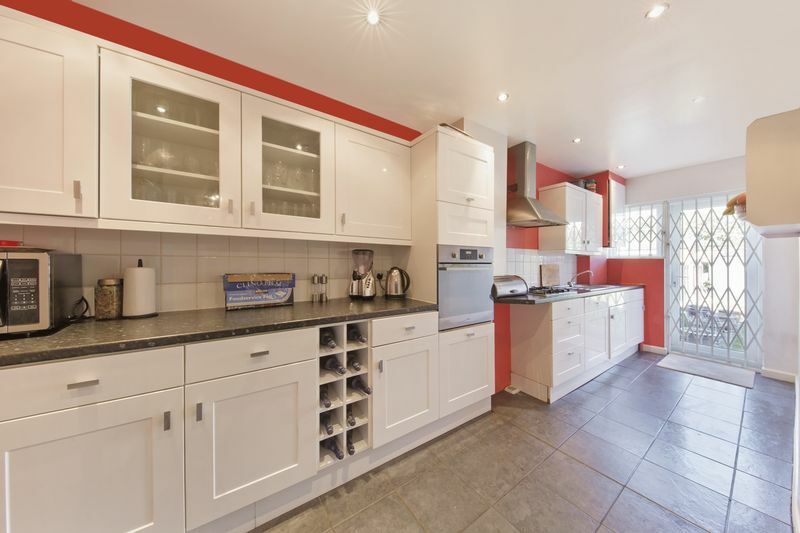 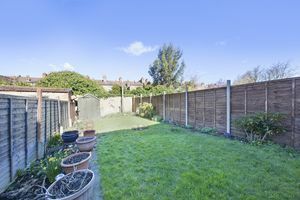 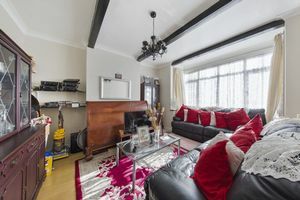 Independent estate agents of Streatham Oaks, are delighted to offer to the market this well-presented 1930’s family home. Excellently positioned within close proximity for good local amenities in the area, this delightful property comprises of three bedrooms, generously sized reception room, extended modern kitchen/diner with access to a large manicured garden. Further benefiting from being offered with no onward chain this property is ideal for those looking for a family home without having to compromise on catchment areas or transport links.